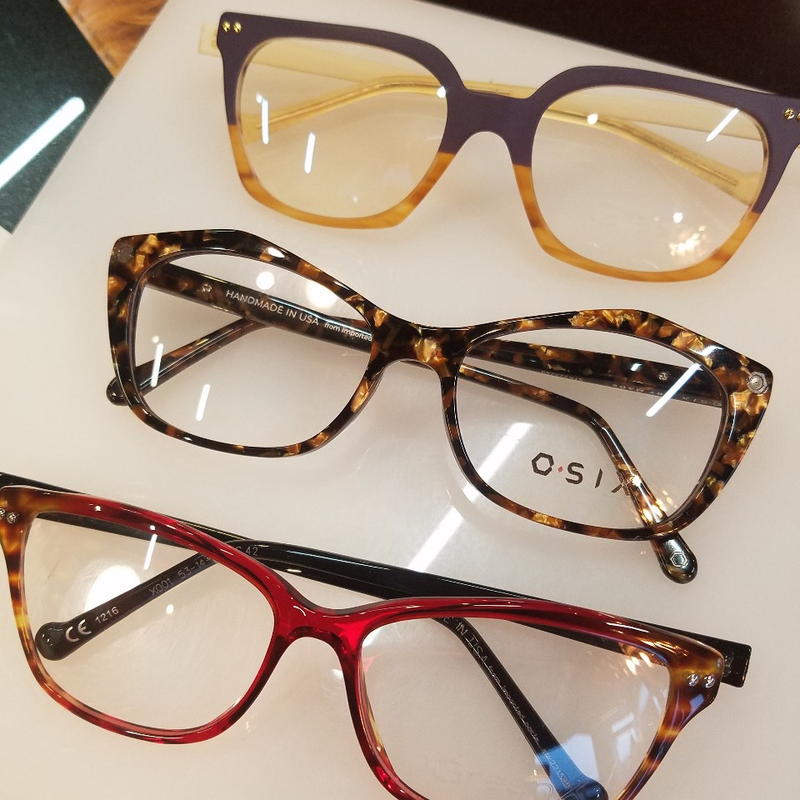 Newest styles from Igreen and Osix have just arrived. Come see the lightest and most stylish glasses ever. These unique frames come in dozens of available colors and can even be customized. Come see them today.